When is a blue berry not a blueberry? 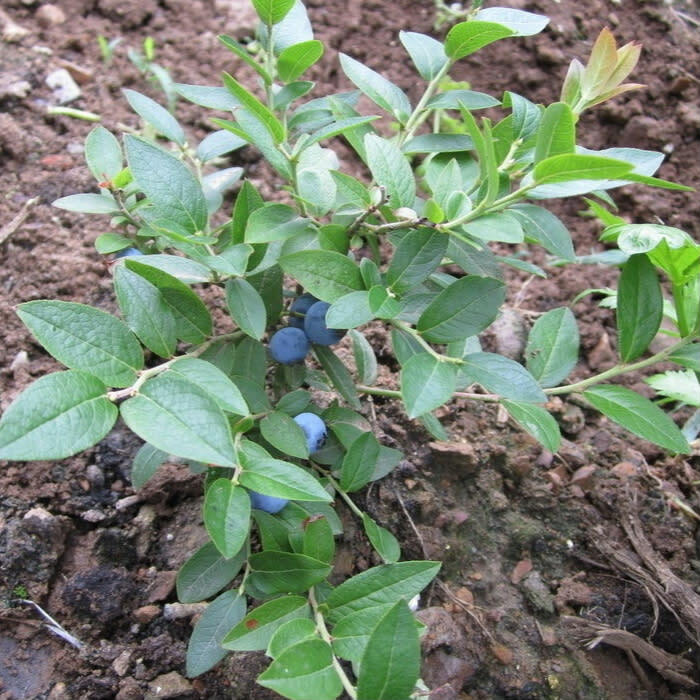 Learn how to distinguish between blueberries and other blue berries. 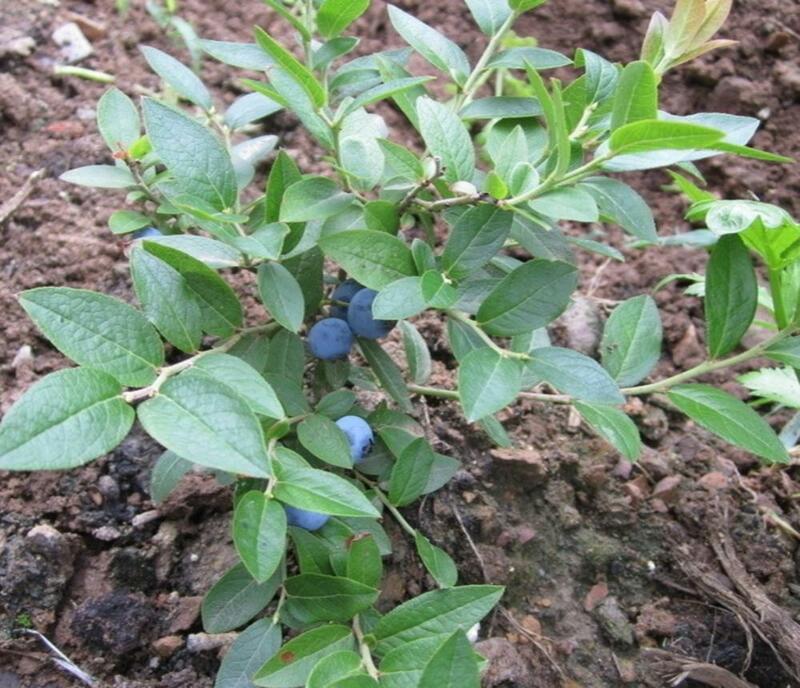 Pick wild blueberries and then prepare and taste desserts using the berries you've picked. Bring a lunch. Reservations are required, space is limited.